When was the last time you’ve moved? For us, moving into a new home is generally during the warmer month, that is spring and summer. Temperatures were more conducive for the movers. You didn’t have to worry about your items waiting to be put on the moving van in the rain or worse snow. For many families, moving often means changing schools and to reduce the impact on children, the long summer is the ideal time. Even out here, where temperatures are getting a tad too hot for us, moving seems to concentrate on 2 months: July and August! So who wants to take all their junk with them to their new home? Not us! 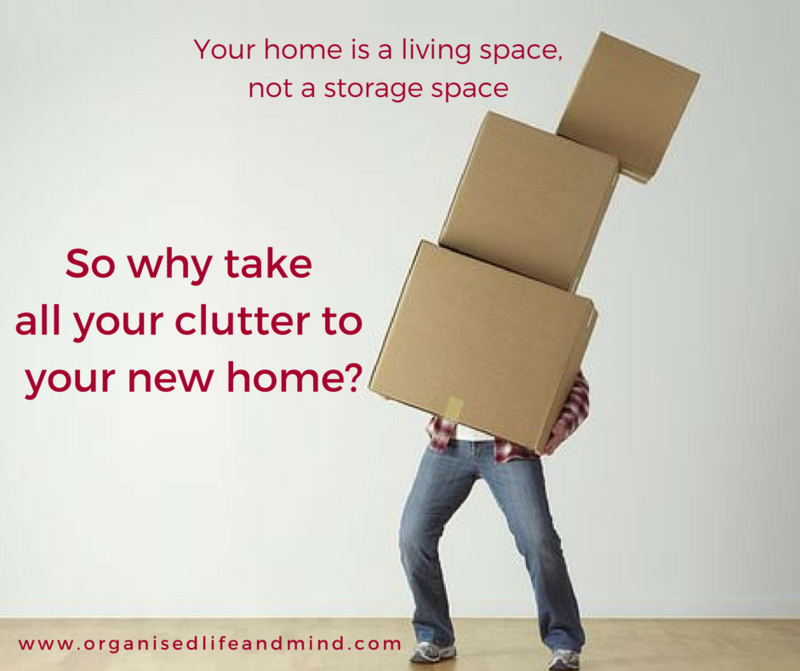 This week, let’s look at decluttering before you’ll move. Whether you’re packing yourself or have the movers pack the boxes for you, start going through each room as soon as possible. Look at the items you have. It should be easy for you to identify what you use on a regular basis, e.g. daily or weekly. These are the items you want to keep. If you’re at your DVD collection, yet, no longer have a DVD player. Will you still take these with you? You may wish to sell or donate them. Now let’s look at the items you won’t take with you. Think of that play house in your garden. Your kids have outgrown it and there’s no point moving it. Advertise it on sites like Dubizzle, FaceBook or eBay and make some money. If you have smaller items, you can hold a garage sale at your home or sell them a boot sale or flea market. If you’re strapped for time, selling items make just cause you additional stress. Moving already is one of the most stressful events in your life according to the Holmes and Rahe stress scale. Give your friends and family items they enjoy and need. Alternatively, go directly to local charities (in the UAE) and donate your items them to them. Should your item not be in a good or useable condition, throw it out. Depending on what it is, ensure you still shred confidential papers, wipe all personal data from electronic devices and recycle where possible. We give it to you. If your move hasn’t been known for a while and your new job requires you to start within 2 weeks, moving into your new home may prevent you from making one of these decisions: Keep, sell, donate or throw out. If you have any sentimental items or clothes you haven’t worn in the last 6 months, you can put them in a “on probation” box. If you haven’t used these items 6 months after your move, sell, donate or throw out the content of the box! 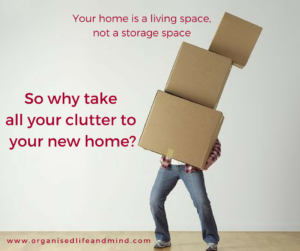 Decluttering before you’ll move can give a number of benefits. Especially if relocating internationally, shipping costs can be rather high. By only taking what you need and want (compared to everything you own), you can lower your moving rate. 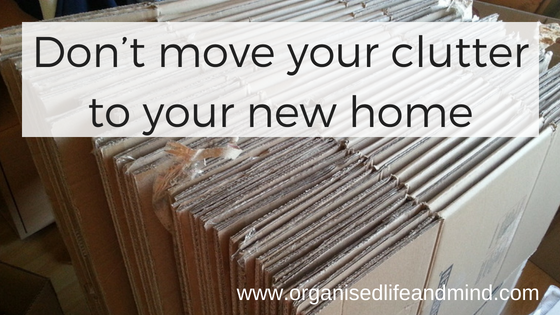 Moving fewer belonging to your new home will also make unpacking quicker and easier. Who wouldn’t want to be settled in their new home sooner rather than later? Are you moving this summer and would like an extra pair of hands to help you prepare? Contact us and find out how we can make the move into your new home as smooth as possible.